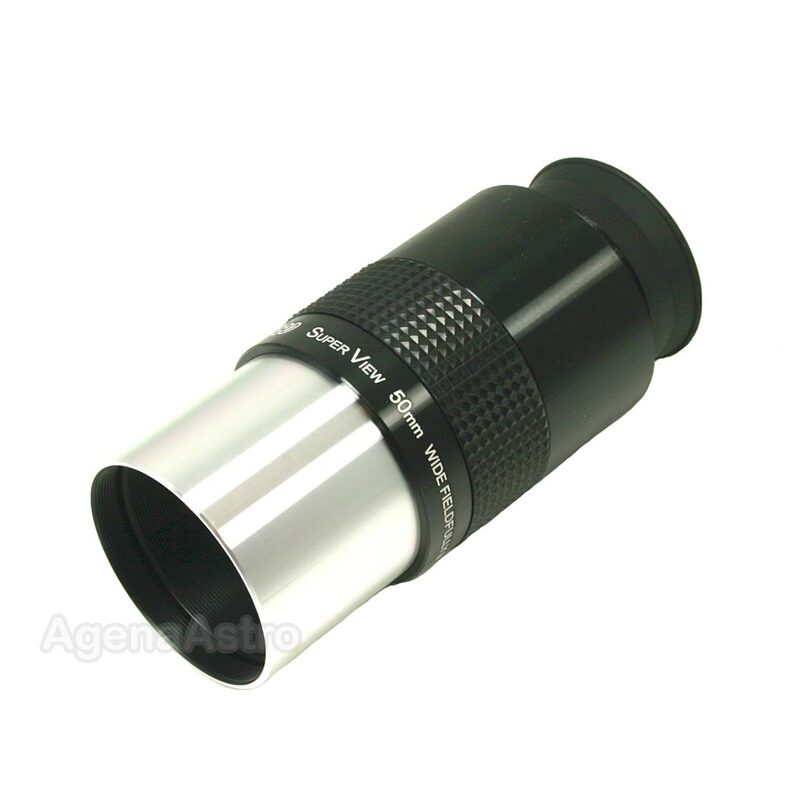 Please Note: This listing is for ONE eyepiece only as indicated in the title. The other eyepieces in this series are sold separately. Since their introduction in the US market a few years ago, the GSO SuperView series of wide-field eyepieces have taken the amateur astronomy community by storm. These are, by far, the best-selling GSO eyepieces. With an expansive apparent field of view (AFOV) ranging from 60 - 68 degrees, users will experience incredible views without breaking the bank or impinging on your scope's balance. 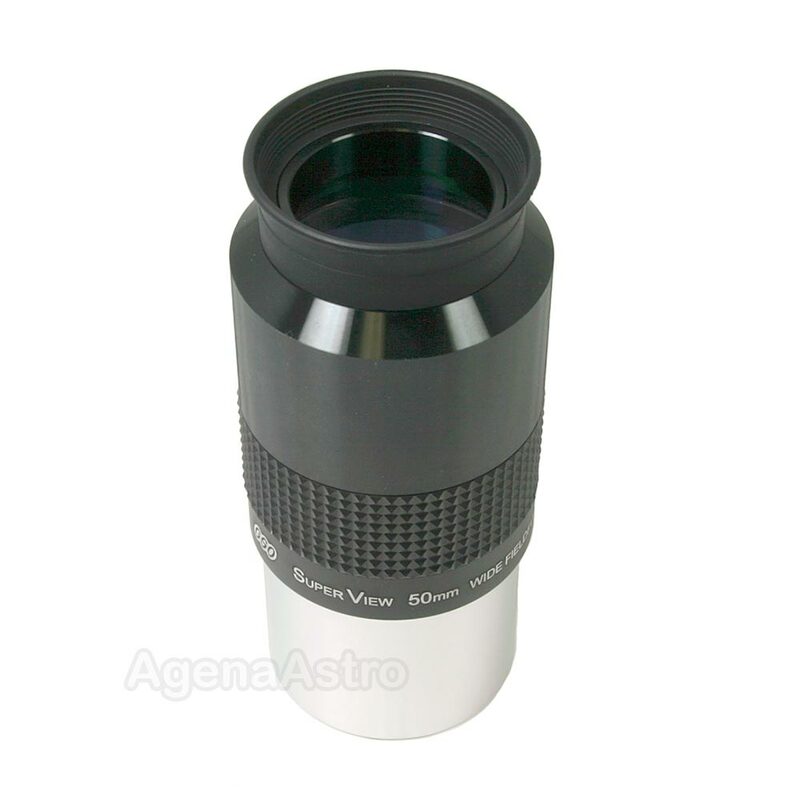 SuperView eyepieces are available in 2 barrel sizes (1.25" or 2') and 5 focal lengths (ranging from 15mm to 50mm). Images are virtually free of chromatic aberration or pincushion distortion with excellent flatness of field and eye relief. These eyepieces feature rubber grips on the housing and foldable rubber eyeguards. All eyepieces are fully multicoated, have blackened lens edges for improved contrast, and come with two end caps. 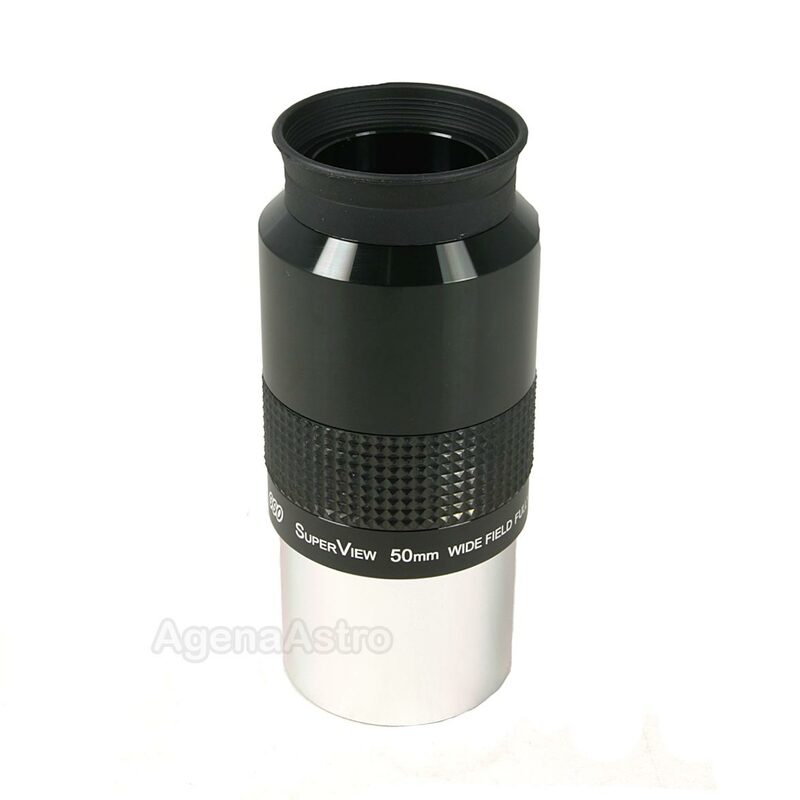 Guan Sheng is a leader in optical telescopes and accessories and their products have been sold for years by the "Big Three" (Meade, Celestron and Orion) under their own brand names. Give these a try - you will not be disappointed!